Latest images show protagonist jumping between worlds. Wild Arms and Valkyria Chronicles III developer Media.Vision is developing Digimon Story: Cyber Sleuth, a new Famitsu preview reveals. The previews offers little additional information. 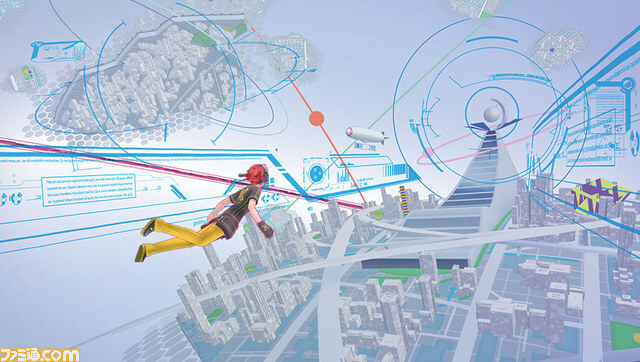 As previously announced, the protagonist can use a special “Connect Jump” ability to travel between the real world and cyberspace. 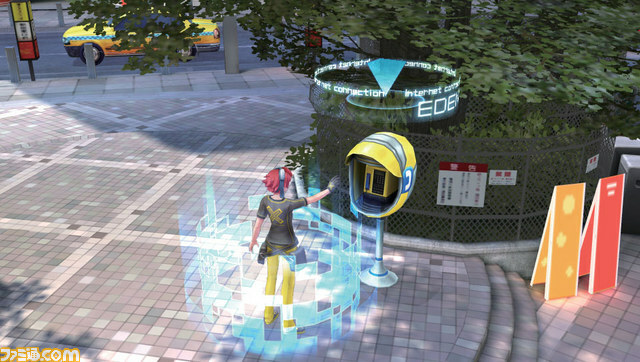 Having become a data body, the protagonist can use terminals in the real world to travel to the cyber world. Using this special ability to travel freely between both worlds, players will become detectives and pursue the perpetrators of an incident. 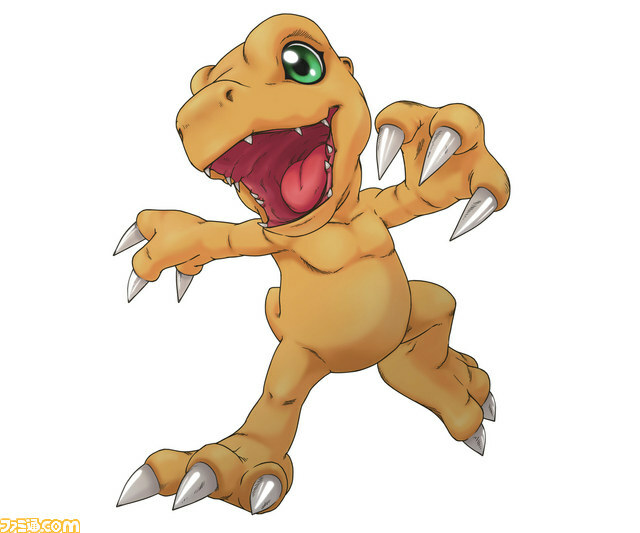 Digimon Story: Cyber Sleuth is due out in 2015.